Considering the sizable investment a handbag can be when I’m updating my wardrobe, I’m going to share my little secret on where I purchase my genuine designer handbags at discount. I feel very strongly that the quality of a handbag in an outfit can be all the difference between stunning and not! 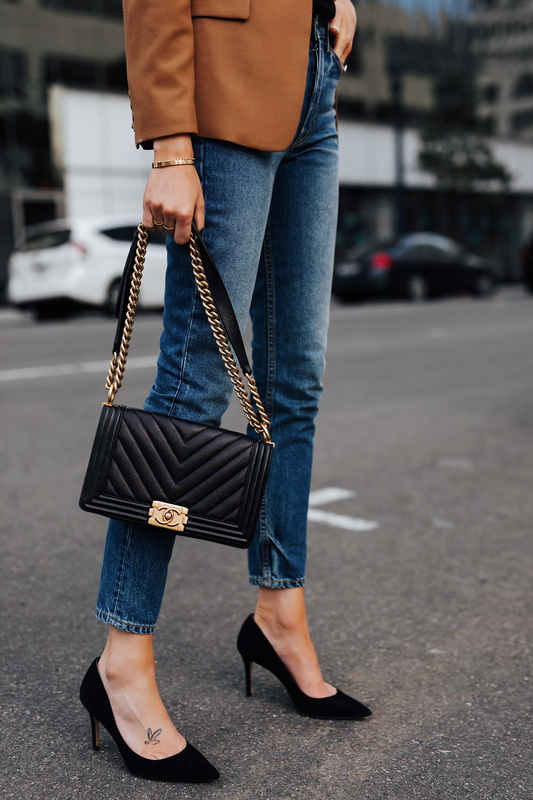 eBay has collaborated with industry experts to provide handbags, shoes, and other luxury items at discounted prices via eBay Authenticate. This may not be everyone’s first thought when searching for items like this to purchase, but it should be. There is a treasure trove of selections that have been verified genuine and gently-loved being sold for discounts that make me wonder why everyone isn’t buying designer handbags eBay. 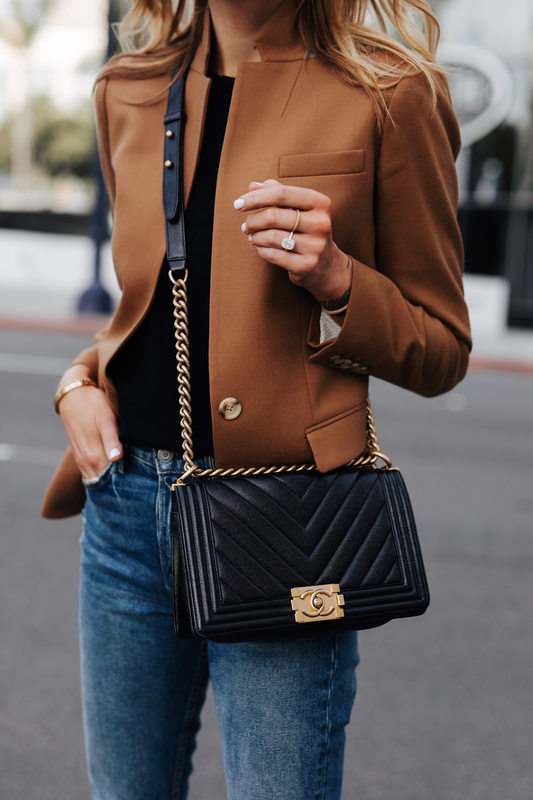 Chanel is one of the most sought after designer brands available today, and having purchased a few of my designer handbags via eBay Authenticate, I can confidently say that my decision to turn to the experts at eBay was the best move I’ve ever made in purchasing a handbag. Maybe even a Chanel! The biggest problem today with purchasing outside of the major brand label venues is the confidence with which you shop. How do you know if it’s a real Chanel if I don’t specifically purchase from them? With eBay Authenticate, they verify every single piece via leading experts that have years of industry experience guaranteeing quality, authenticity, and source. There’s no sweat involved. Offering a massive selection of vintage selections, there’s a hunt to be had on eBay. Make sure you think eBay Authenticate first before updating your top-dollar collections with full-priced items from anywhere else. Don’t forget to check out the daily deals on eBay for even more hidden treasures! Could you recommend ways to make a vintage Chanel leather bag look new or better condition ? I would take to your local shoe repair/leather shop and ask them for their advice! 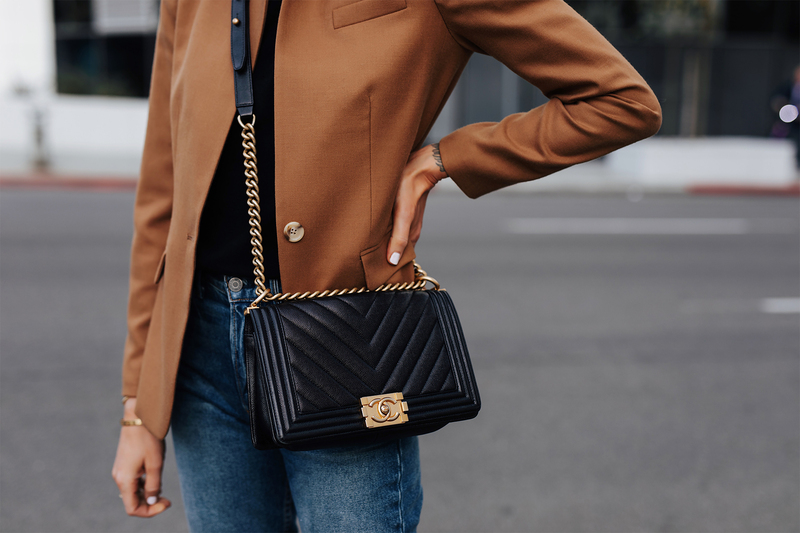 Love the bag…and I also love the jacket? Can you ID for us, please? Thanks! Hi Amy. What Chanel bags do you have? Thanks!